Küre Wilderness - New Publication! 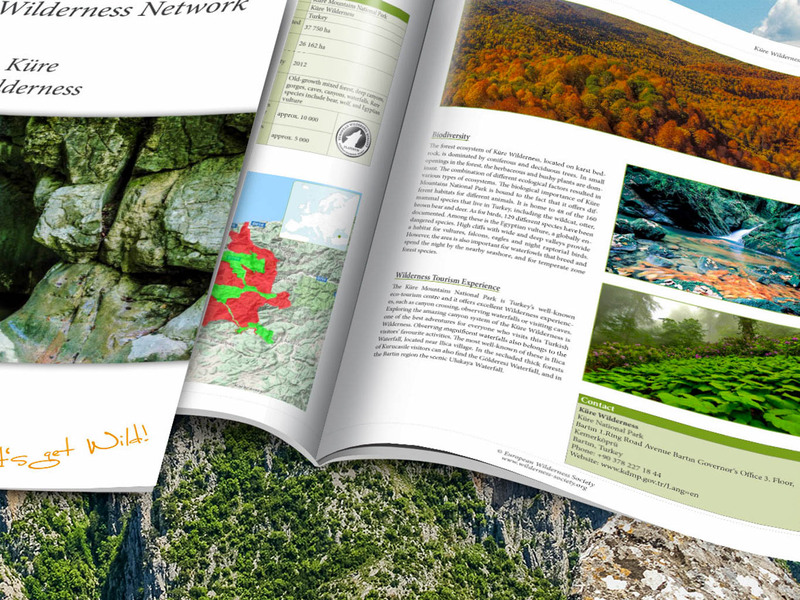 We are releasing a new Wilderness Brief for Küre Wilderness, a platinum-quality Wilderness in Turkey. Please also read: Fulufjället Wilderness – New Publication! Küre Wilderness is of national and international importance, and is known for its intact forests, wildlife, endemic plant species, caves, canyons, and waterfalls. It is one of the nine forest biodiversity hotspots in Turkey due to its nature conservation values, geological features, landscape and cultural values, and Wilderness. See the Brief below for a short, interesting guide to how to experience the Wilderness in Küre Mountains National Park.